This week is stupid. Why? Well look at my first pick for this week. 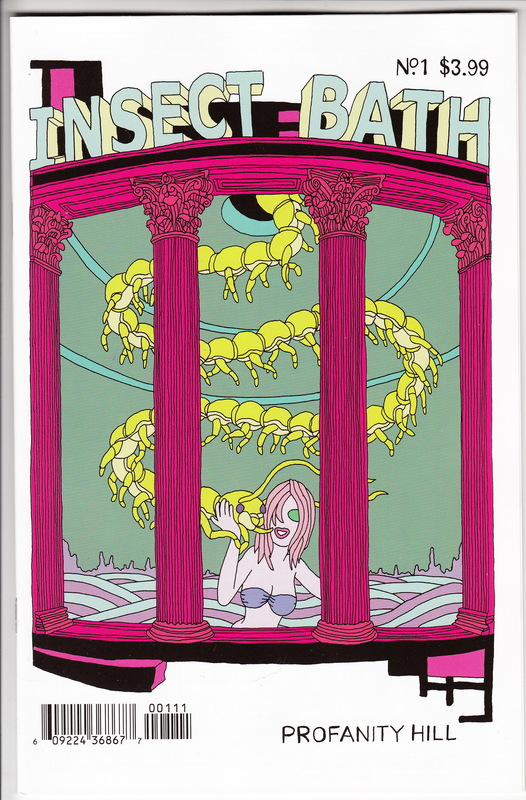 Insect Bath #1 – Coming from Fantagraphics this odd-ball zine wannabe awesome book is selling for $10 plus. Buy it (if you can find it). Stock Low on Diamond and most stores didn’t order it. 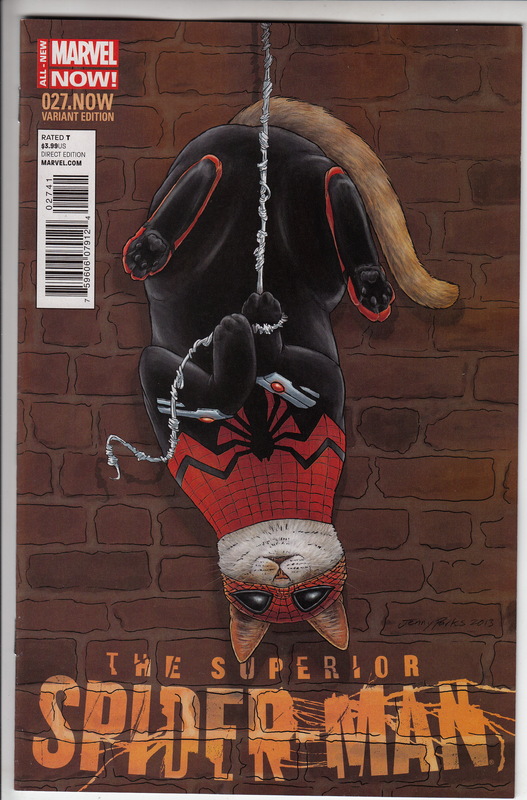 Devil’s Hopyard #1 – Whatever happened to that guy who does Spawn with Mcfarlane? I was thinking to myself when I saw this, Oh thats right – other stuff. 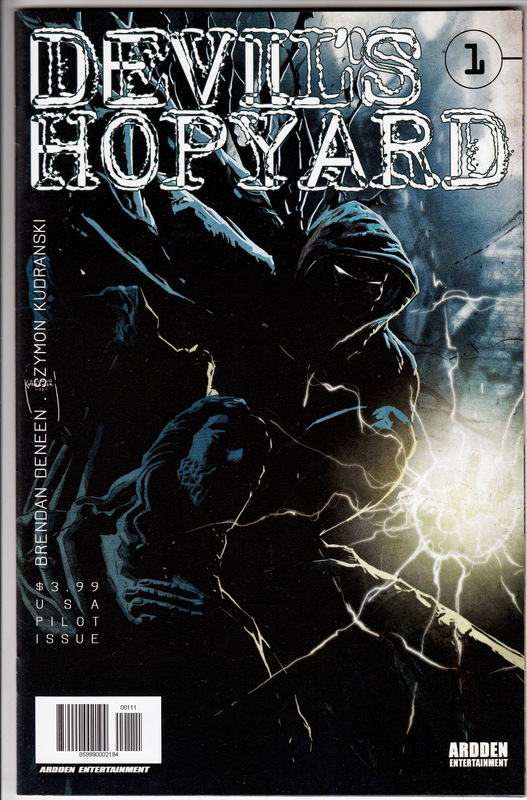 Devil’s Hopyard #1 is selling for $15 to $20. I don’t have confirmation of this, but ebay auctions are suggesting the title was picked up for a tv-show. Bunker #1 – Oni seems to be coming out with some pretty good material as of late. 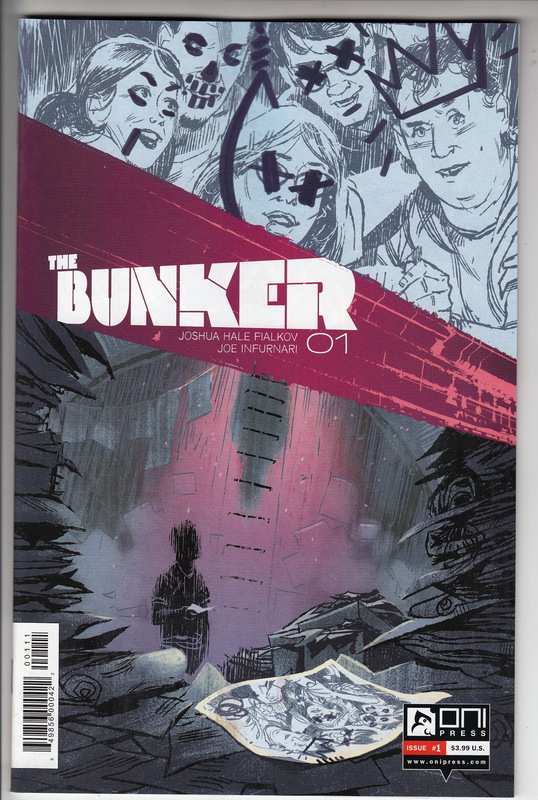 This weeks The Bunker #1 has two covers a regular and a subscription, and the subscription has a Francavilla cover. Sets are selling for $20 plus – this series seems to have potential. So those are the titles to be looking for, Insect Bath #1, Bunker #1 and Devils Hopyard #1 – did I mention that all of these books came out THIS WEEK?! Buy them, sell them, get back at me.